GoodLuck’s music is an irresistible blend of electronica, pop and subtle influences of jazz. While Easy Freak’s music is a natural fusion of pop, hip-hop, funk, and soul. 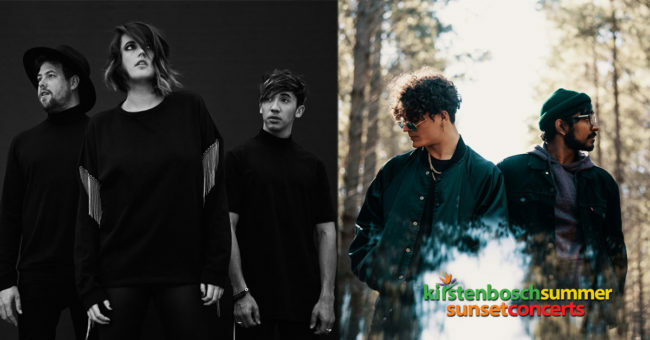 The two bands will be sharing the Kirstenbosch Summer Sunset Concerts stage to bring us a memorable performance.